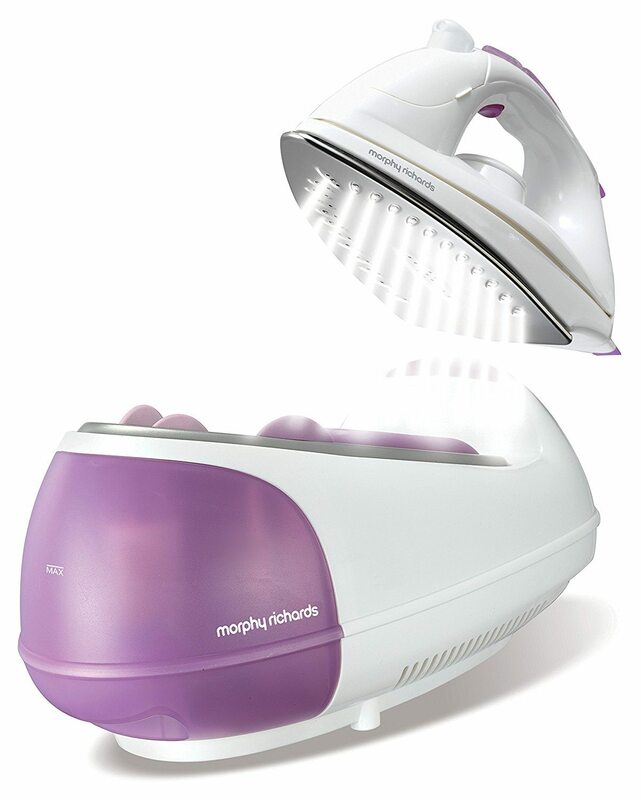 This is our detailed review of the Morphy Richards 333020 Jet Steam Generator ﻿Iron. 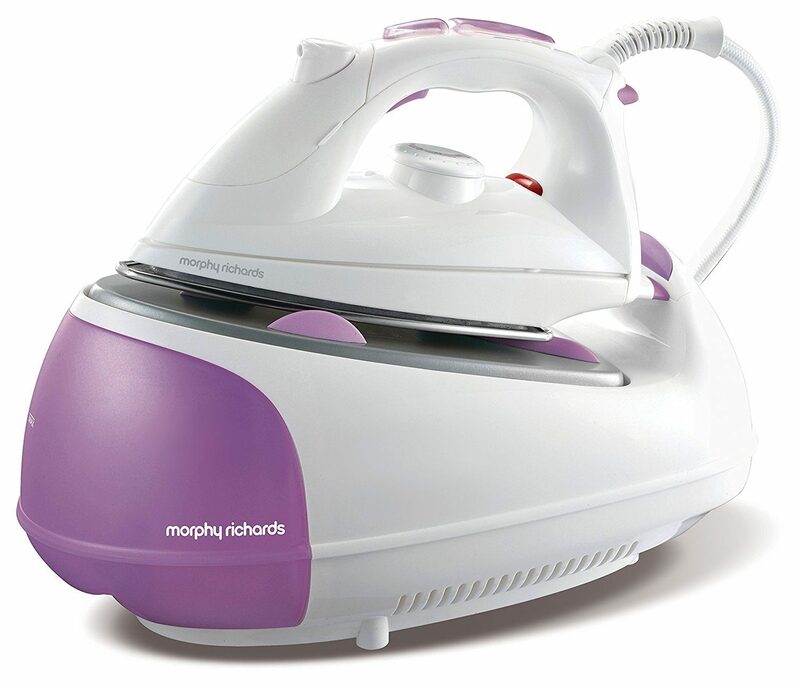 As you know Morphy Richards make a full range of steam generating irons, and this is another release, this time using the popular pink/white colour scheme. You can see that more clearly in the image below. Buyers rate this iron very highly, and simply on appearance, it does seem to tick all the right boxes. This iron would look good in any home. 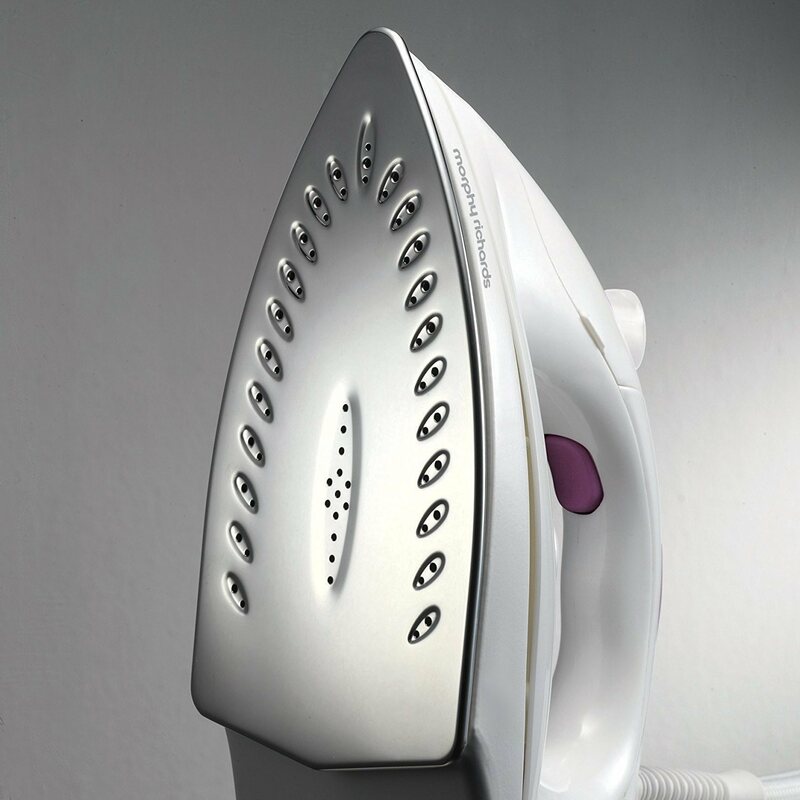 However, a good quality iron is not simply about how it looks. It really is all about whether it does a good job or not. Let's have a closer look at that. What Buyers Say About the 333020 Steam Generator? The best reviews to look at are those from real life buyers. These reviews are from people, just like me and you, who buy a product, use it, and then take the time to leave a review. Those are invaluable and are a great indication of just how good and reliable an iron actually is. The average overall rating came out at a very high 4.6 out of 5 stars, which is an excellent rating. You can see that 79 out of 100 people rated this as a 5 star product, which is a great performance. 92% rated this as 4 stars or higher, and only 6% gave this one a bad rating. So far we know that buyers clearly like it, and now I always like to find out why that is the case. A good place to start is to have a look at the price point. The normal RRP of this iron is £79.99 so this one is placed at the budget end for these type of products. At Amazon UK right now, this has been reduced even more to around £60, which is a further 25% off. So now we know it is a great price and also has a very high rating. However, I still like to see what buyers actually said, and I have summarised this information just below. With such a high rating, there will not be many "cons" but we have included them as I like to show every aspect of a product, when doing a review. Below I have included the technical details of this iron, which you should find useful. Like most steam generating irons, these will work a great deal better with an ironing board suitable for holding these larger irons. The one that most buyers recommended for this particular iron was the large Brabantia, which I have shown to the right. 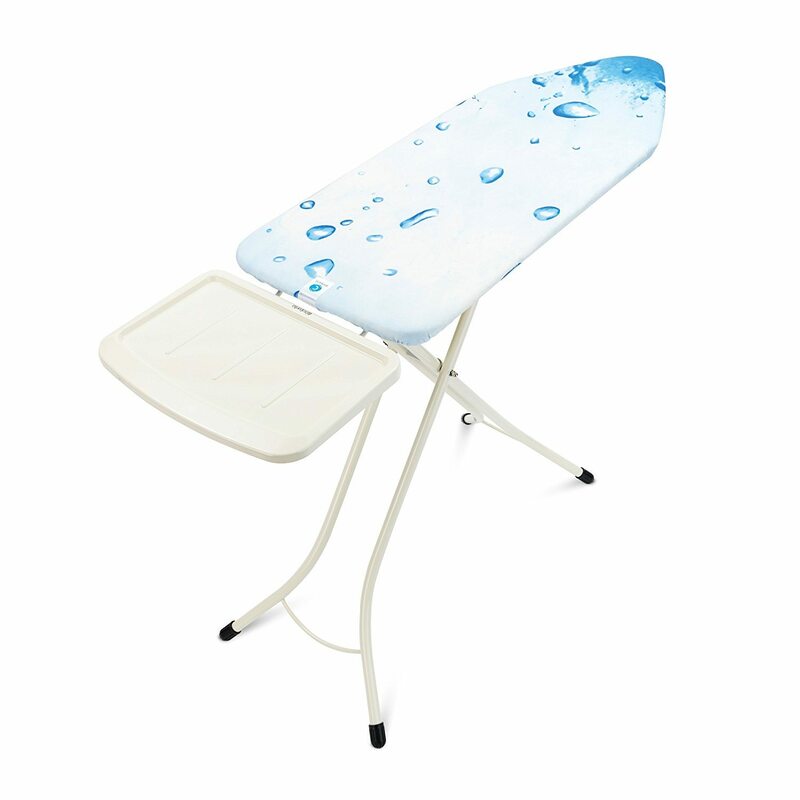 If you would like to see the full range of steam generator iron boards, please click here. Clearly this iron has a very good price, and is also highly rated. If you have been used to a normal cheaper steam iron, then this model of a steam generator iron, would be considered the next level up. It is worth pointing out that this is not a high end model. They cost well over £200, and they come with a lot more features. This one is of course a great deal cheaper, and although not so many features, is still a great improvement on a normal steam iron.​ If this is not the one for you, then why not check out the full range of Morphy Richard Steam Generating Irons, by clicking here. Buyers agree that it glides well thanks to the stainless steel sole plate. 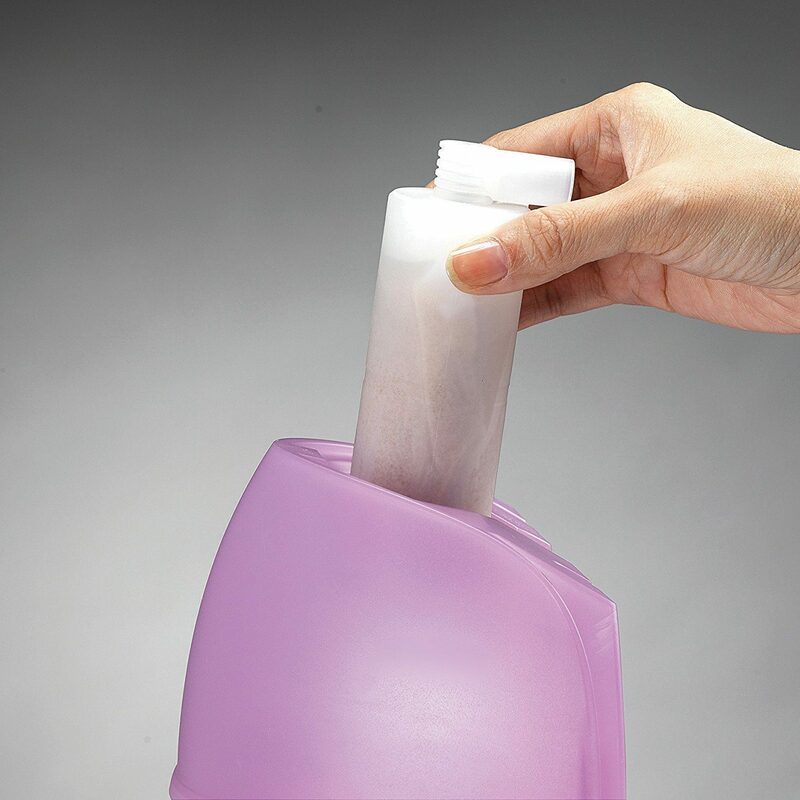 The iron is very light and good at getting out stubborn wrinkles.The spray is useful and ideal for garment seams. The water tank could be a little bigger is the main complaint with this one. I have shown my overall ratings just below. These are based on value for money, the range of features, and also the ironing speed and ironing efficiency. This one does really well on most of these important measurements. This is certainly one of the very best budget or entry level models for the much better steam generator style of irons. It is in my opinion, a very good buy at an excellent price.